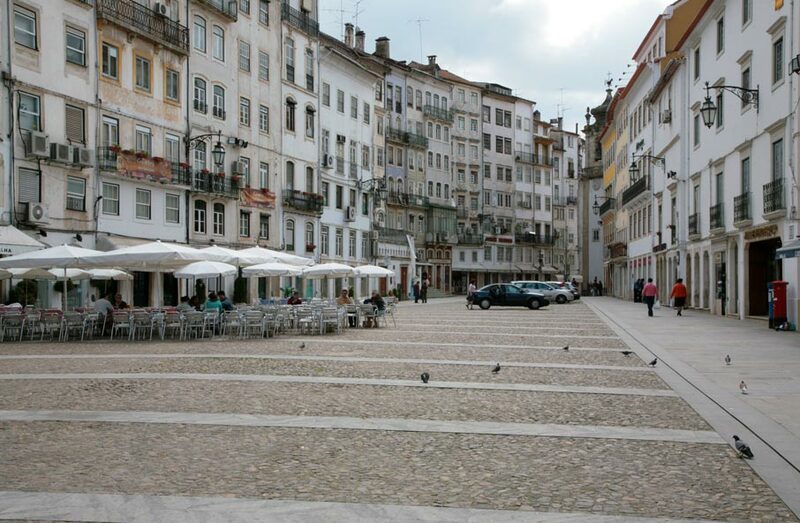 Carlos Alberto Augusto‘s new piece — ECOS (Coimbra version) for 6 percussionists and 6 electronic tracks — will be performed for the first time on 23 June 2018 in the old market square in the city of Coimbra Portugal. Commissioned by Sons da Cidade, a festival that annually celebrates the city of Coimbra (Portugal) as a UNESCO heritage site, Augusto’s ECO will have musicians and loudspeakers distributed in circles along the full length of the 106m square. The electronic tracks were produced entirely in Kyma and are based on processed recordings of melting ice and an old fog horn’s rotating mechanism. Percussion, performed by the Portuguese percussion group Simantra, and electronic sounds will be further processed by the large square’s own natural distinctive resonances and reflections.